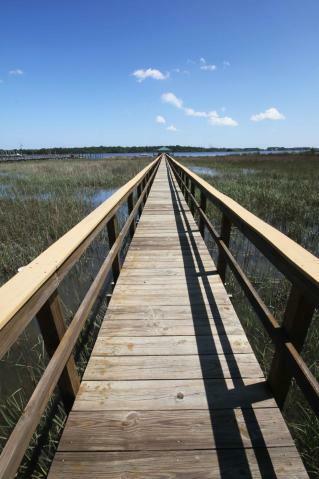 Walk, bike or golf cart to Philips Simmons and new Publix shopping area (coming soon)! 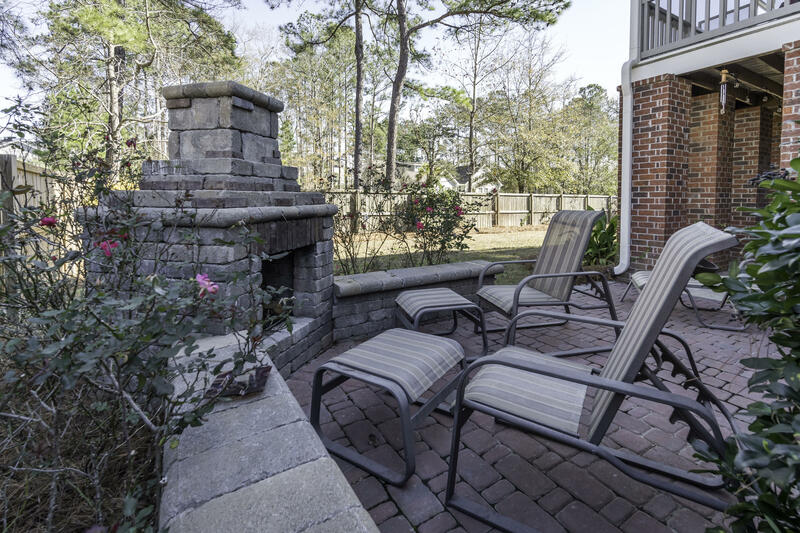 Get in while you can. 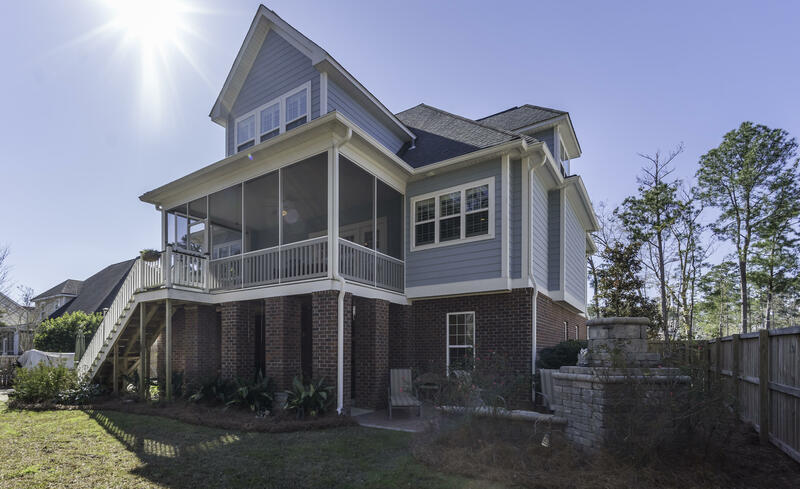 Beautiful elevated home with Southern Charm! 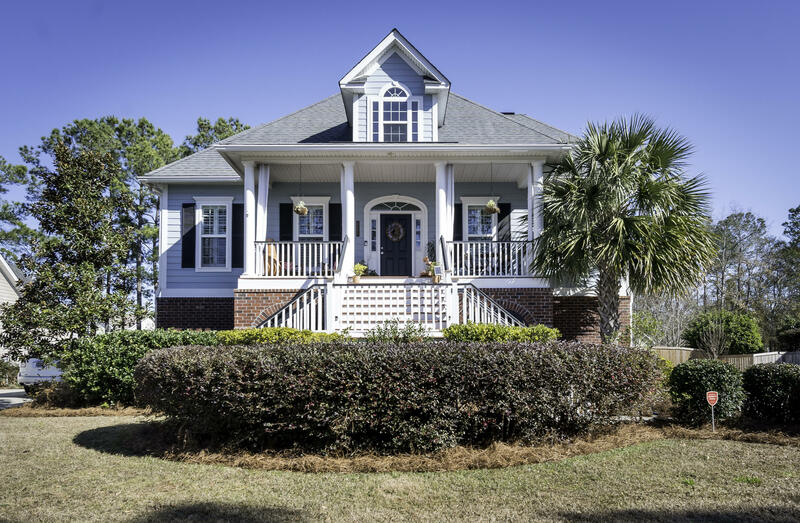 The landscaped yard and large front porch will greet you. 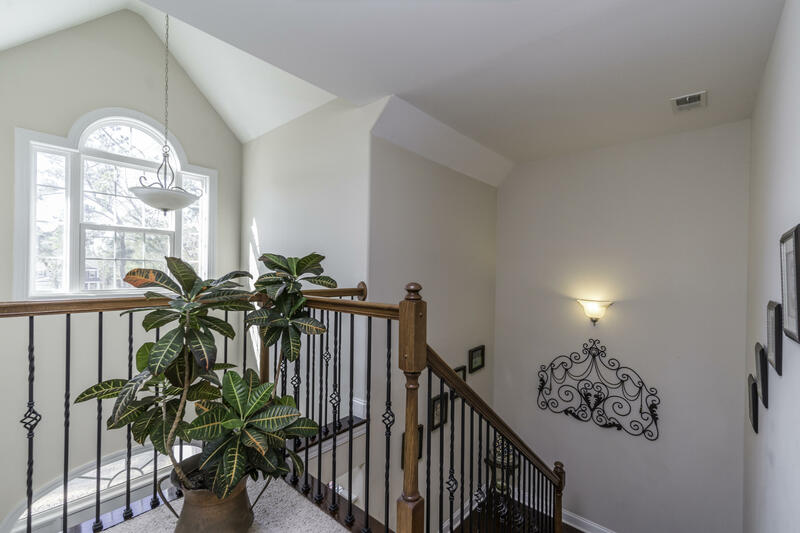 Walking through the front door you will notice the two story entry way and gleaming hard wood floors. 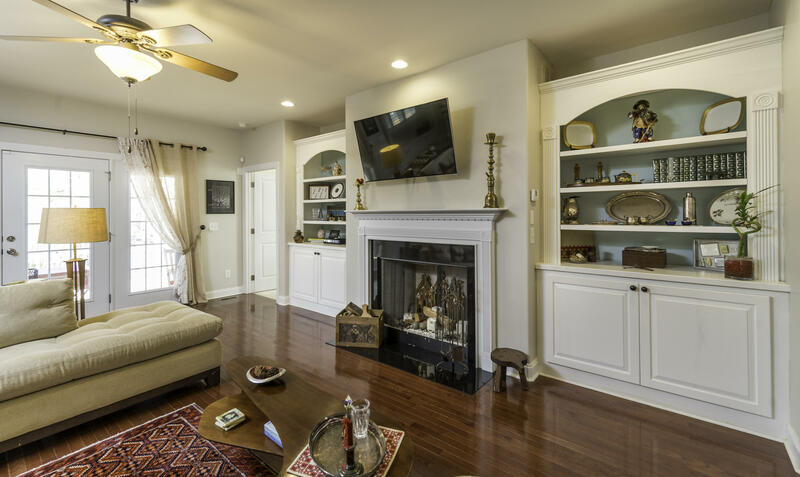 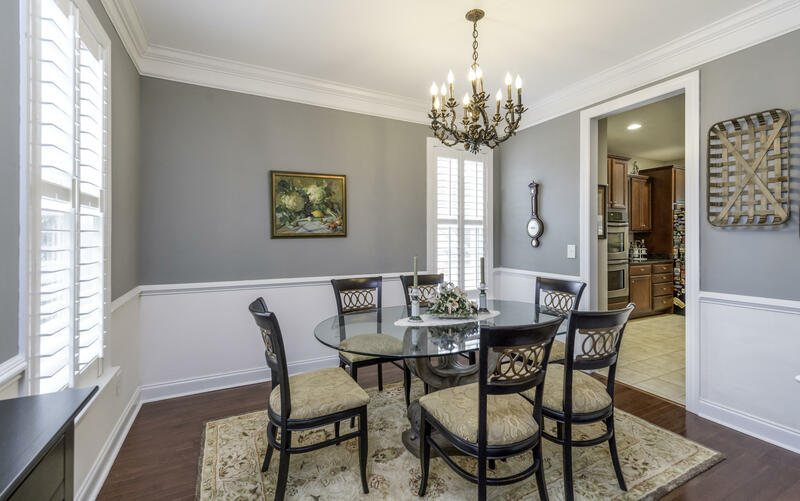 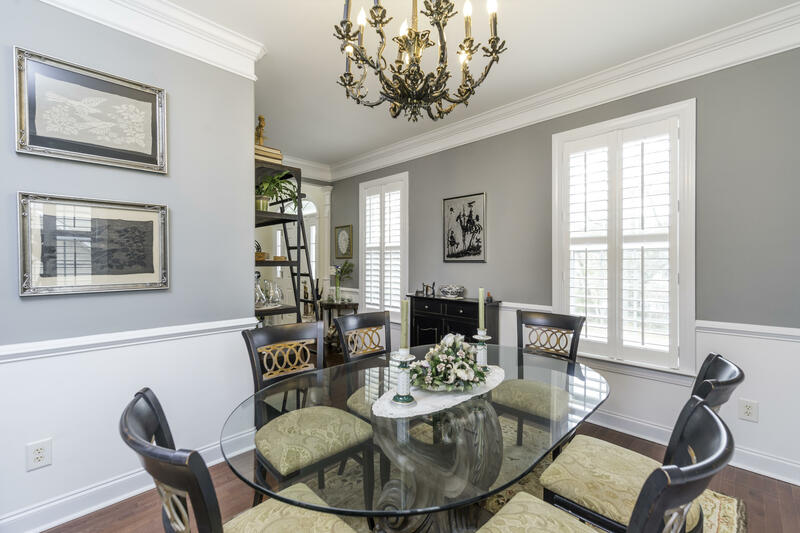 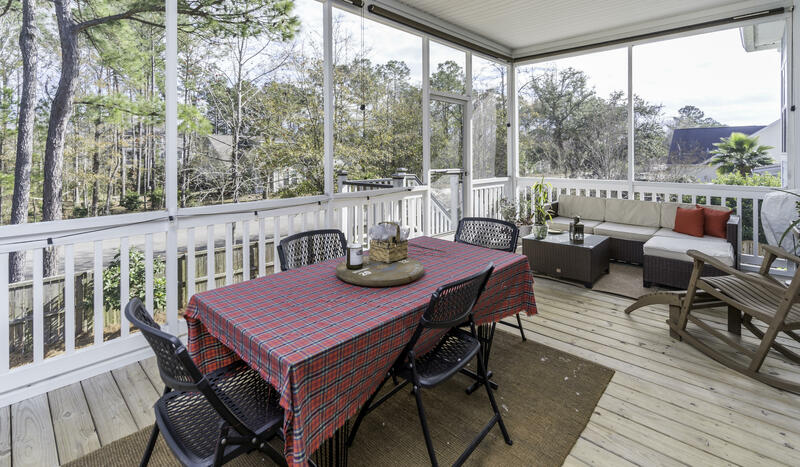 The main level features a formal dining room and a family room that leads out to the oversized screen porch. 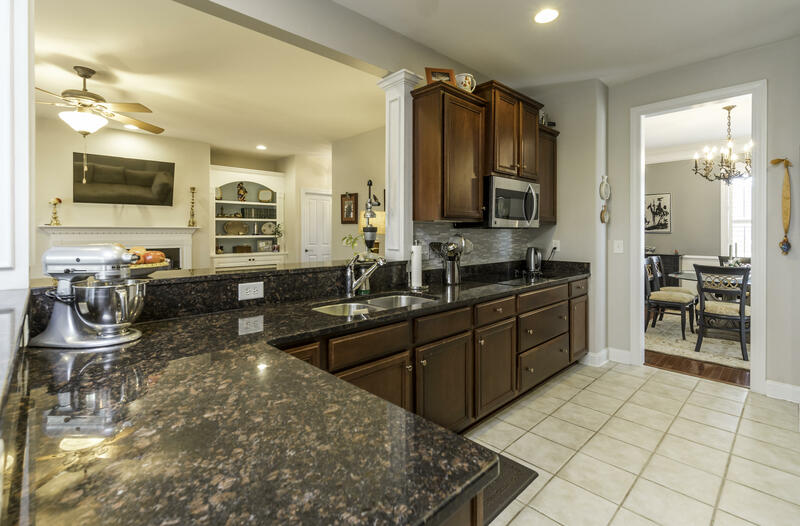 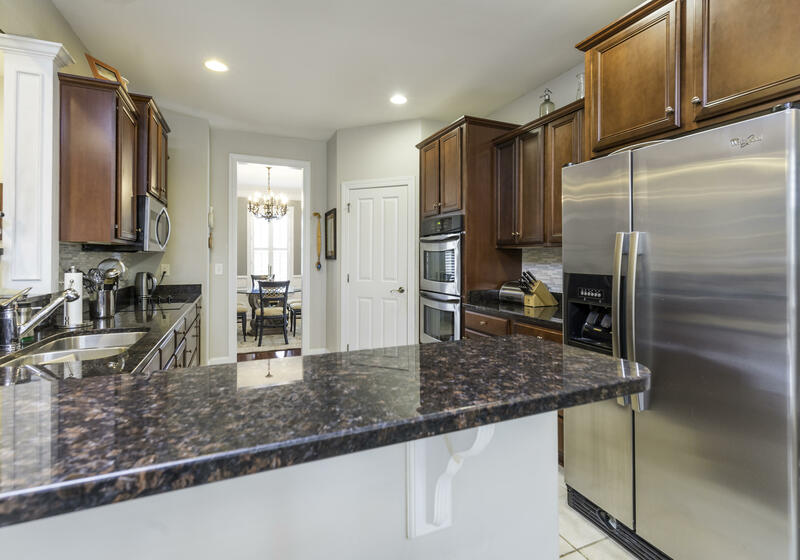 A large kitchen with banquette, double ovens, walk-in pantry, granite countertops and ceramic tile floors. 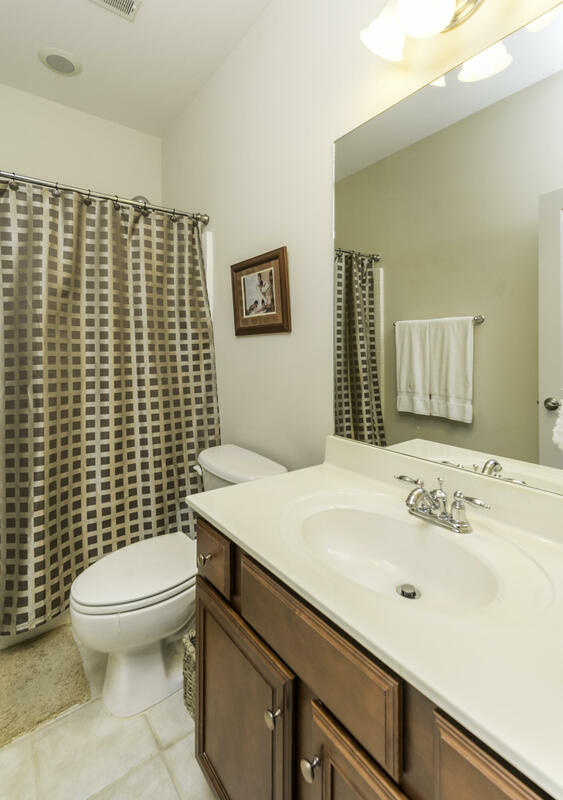 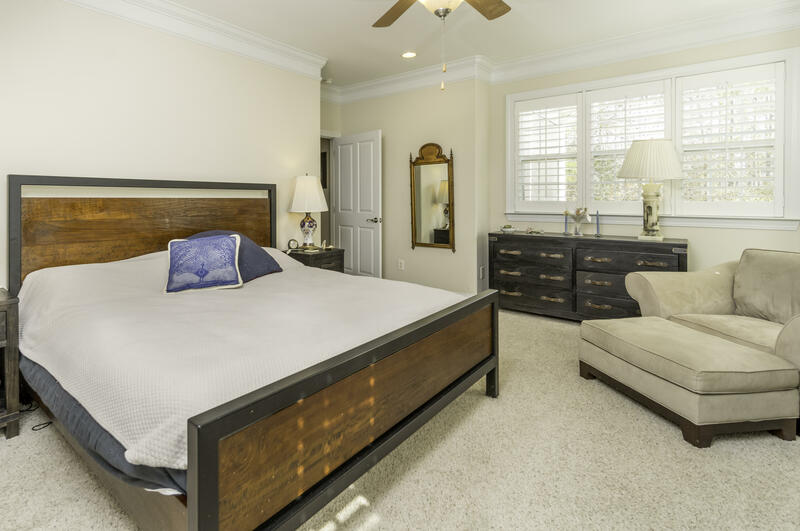 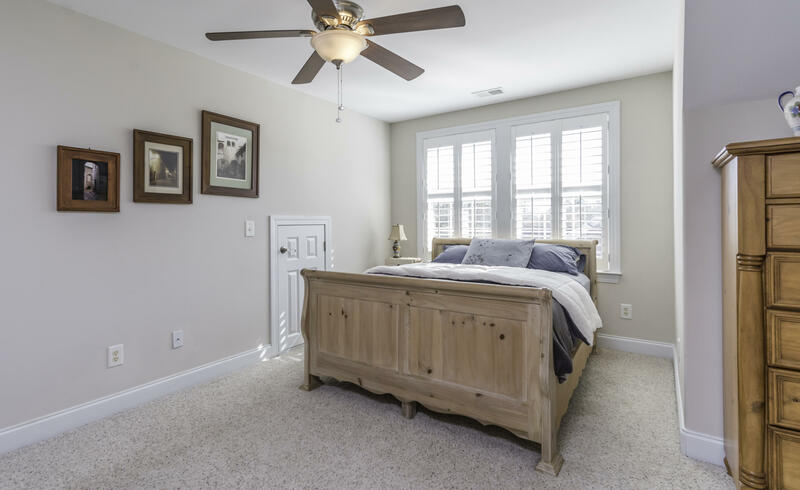 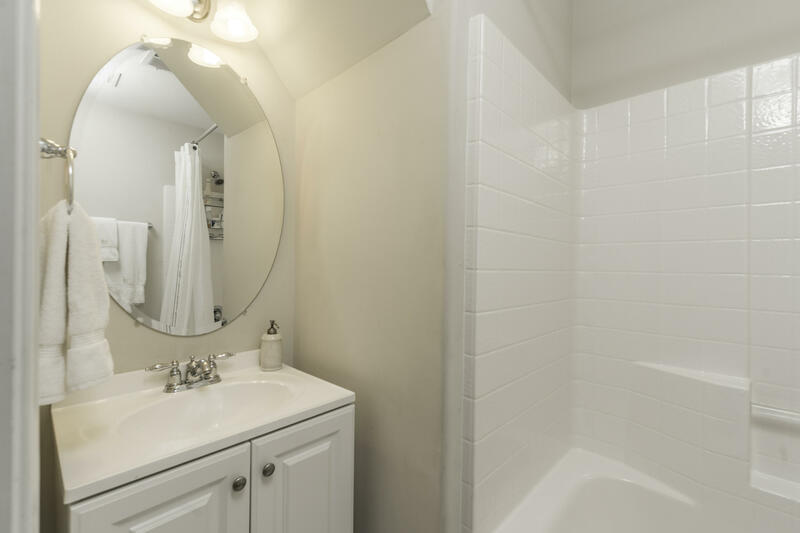 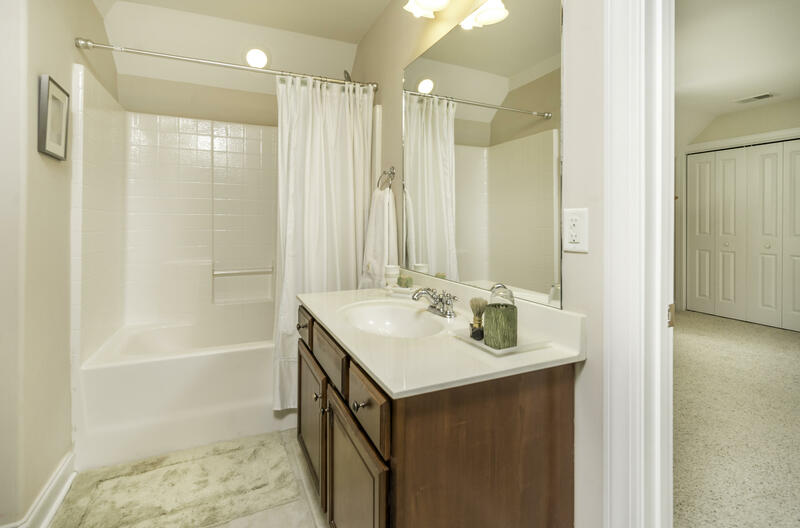 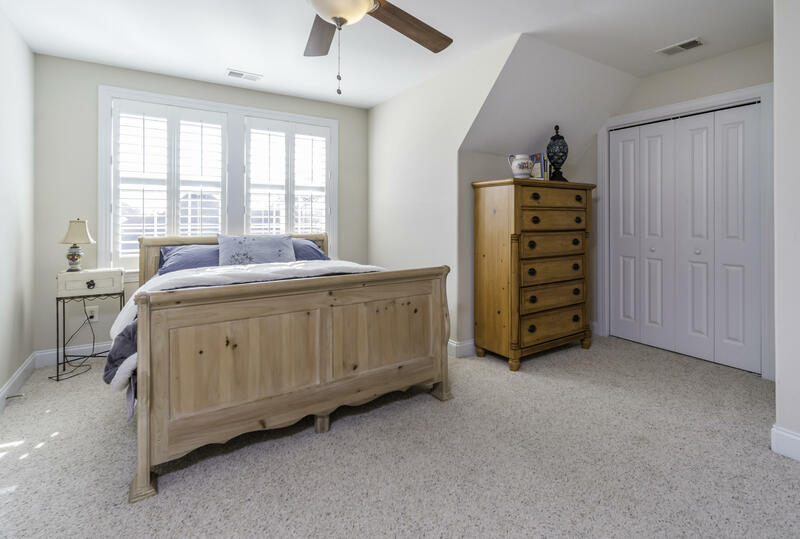 The spacious master suite has master bathroom with double sinks, soaking tub, walk-in shower and a custom closet. 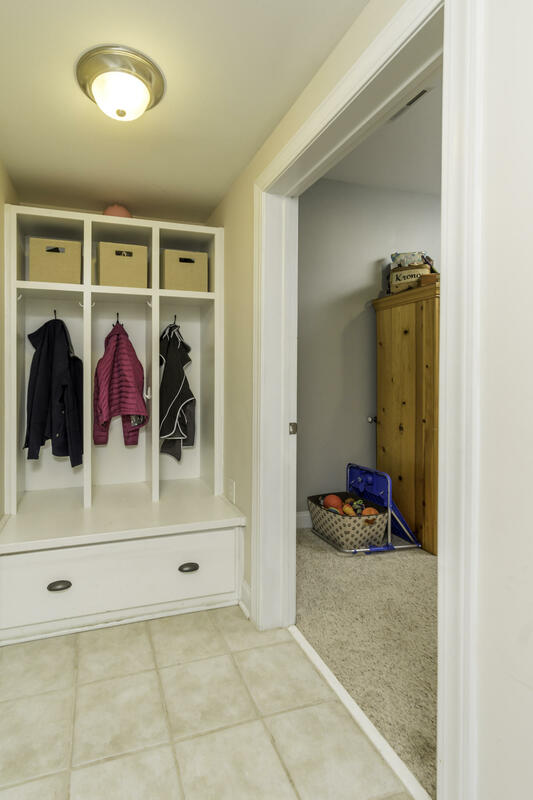 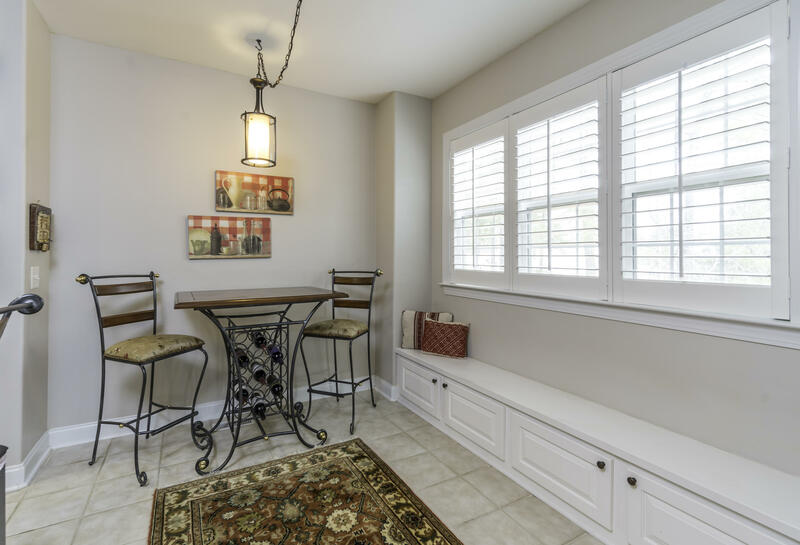 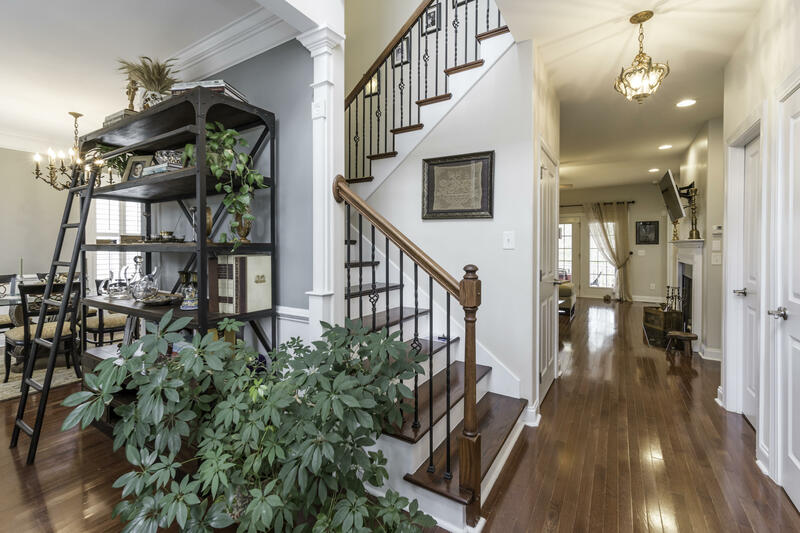 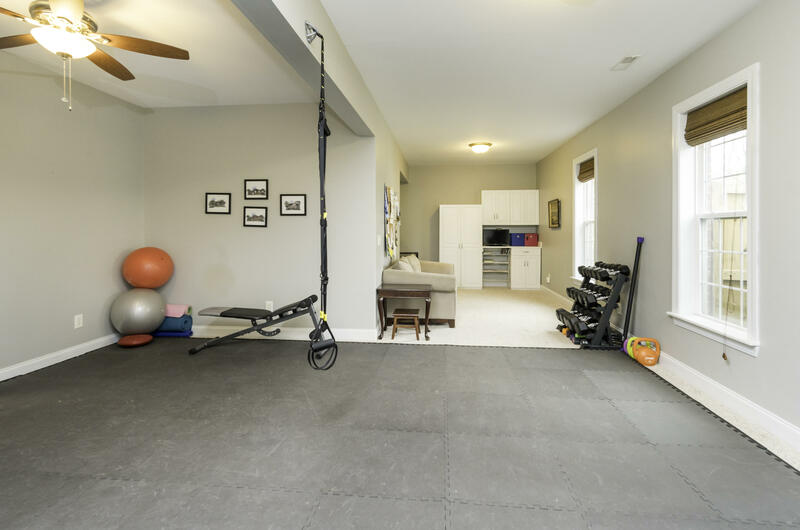 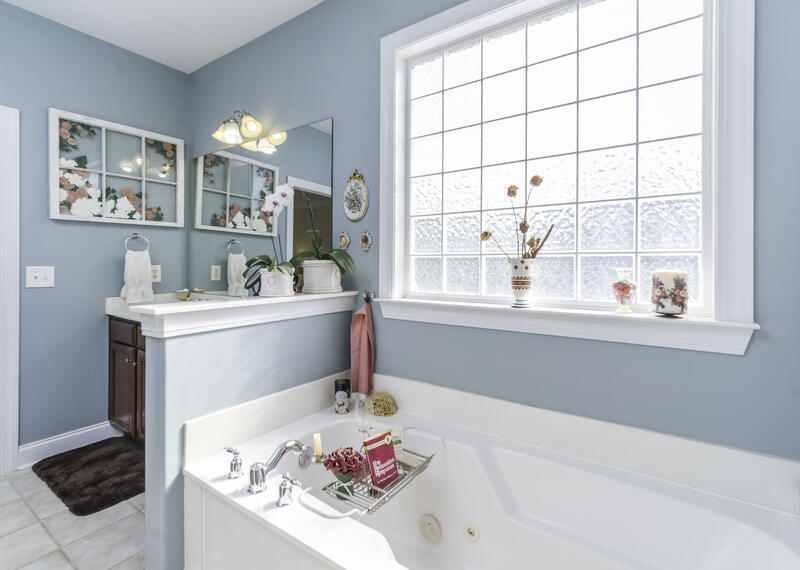 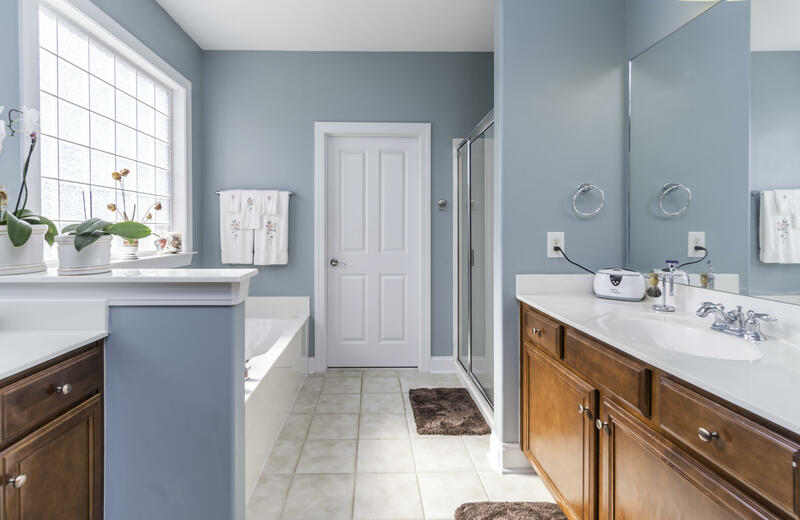 Downstairs is a large mother-in-law suite/media room with bathroom and built-in mudroom. 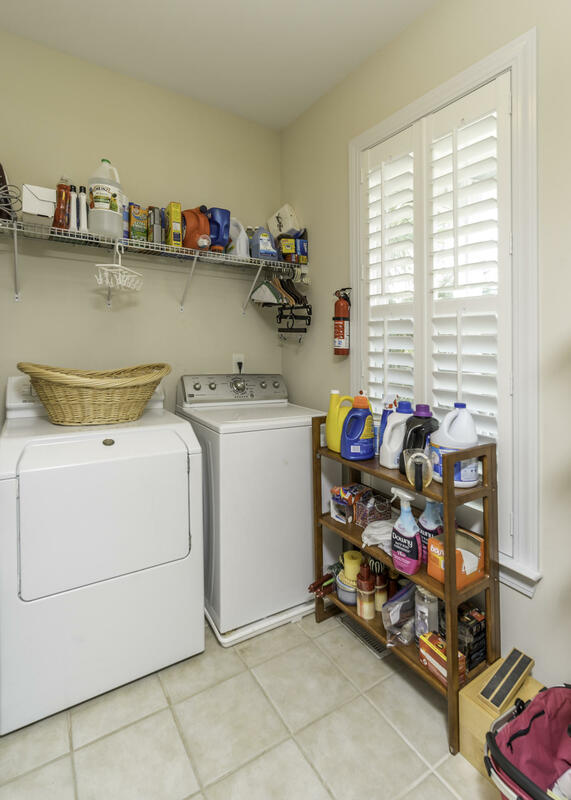 Also located downstairs is a three bay garage that accommodates two cars and a golf cart or workshop. 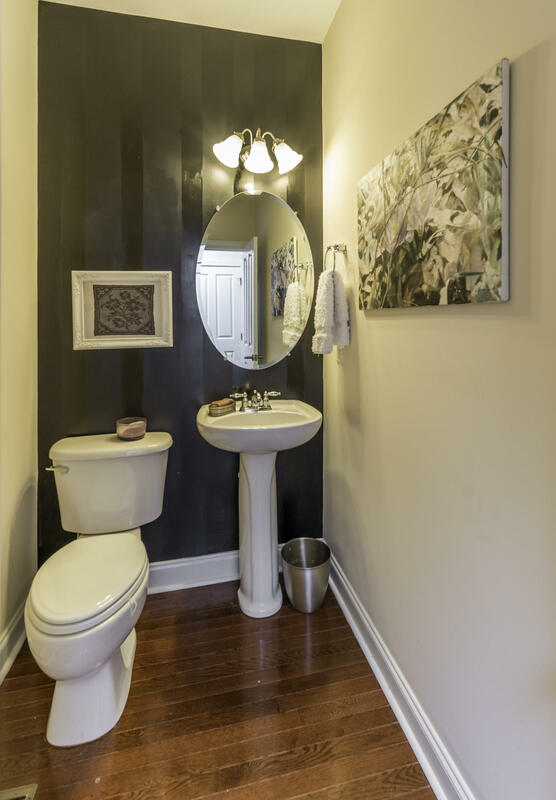 Upstairs has three bedrooms with one being used as an office and two full sized bathrooms. 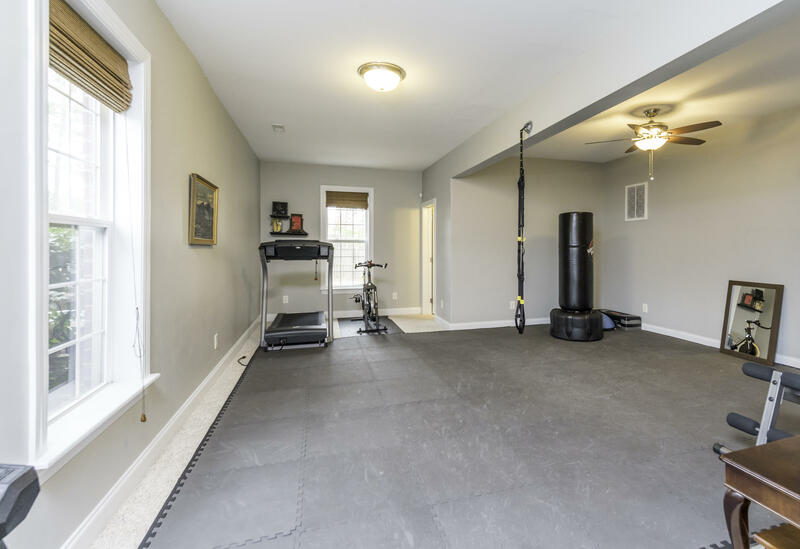 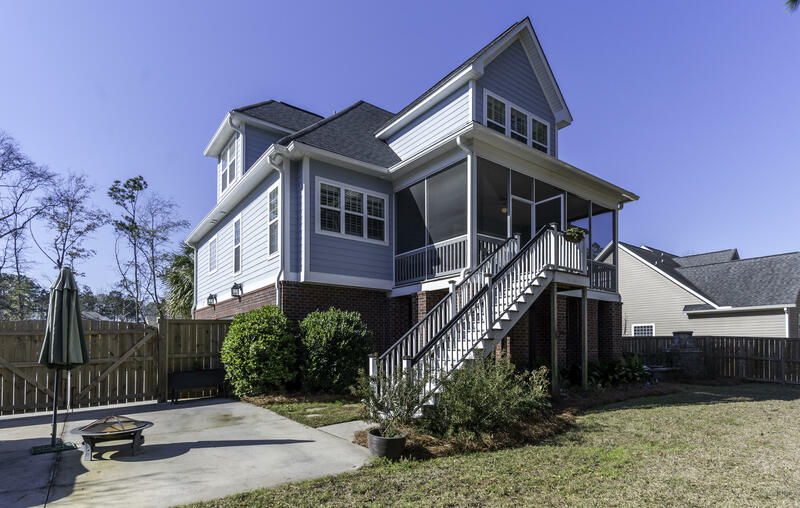 Outside you will notice the oversized screen porch, fenced backyard and brick patio with fireplace. 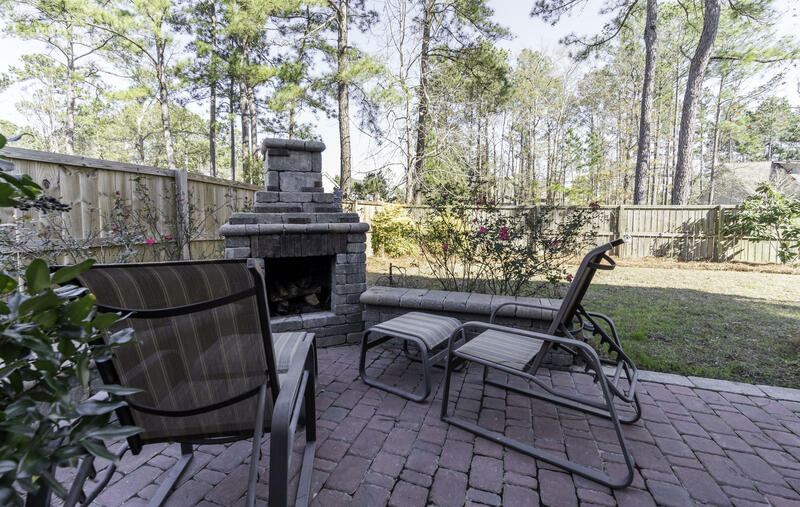 Private lot with no neighbors directly in front or back of home. 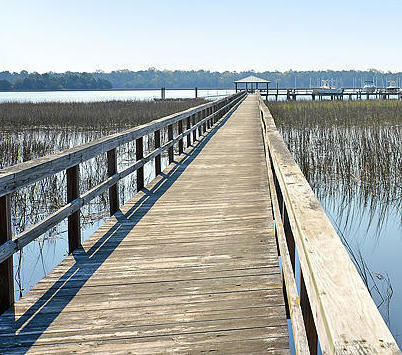 River Reach Pointe is a wonderful neighborhood with a large community deep water dock on the Wando River. 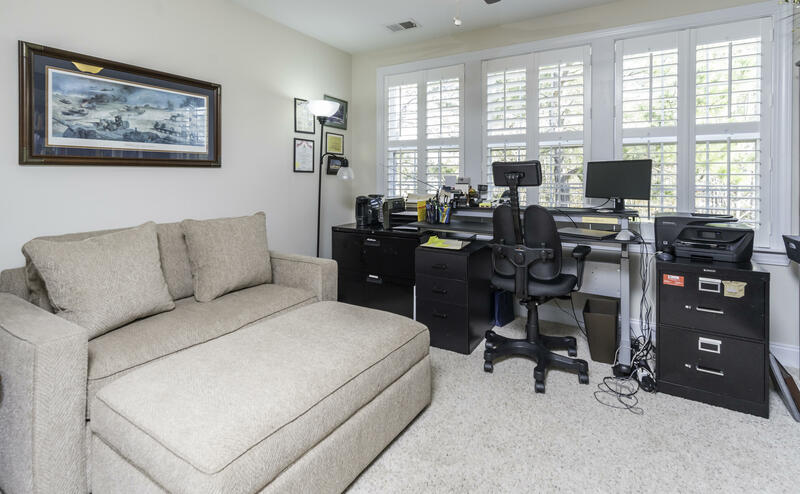 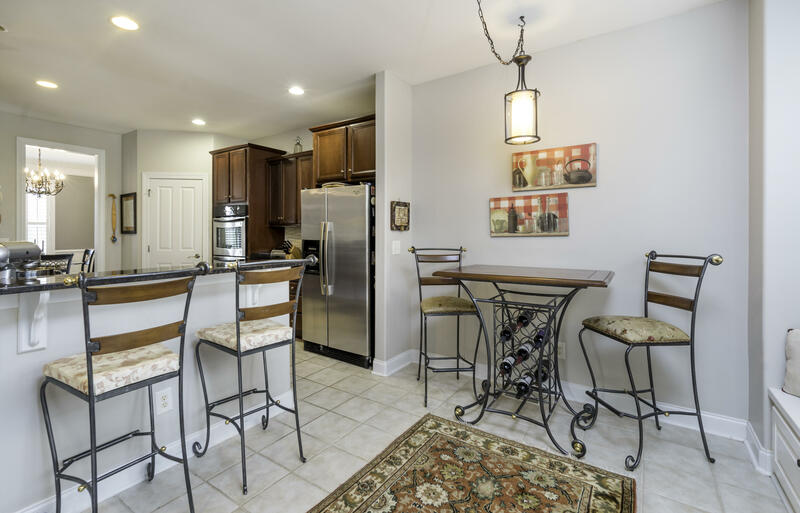 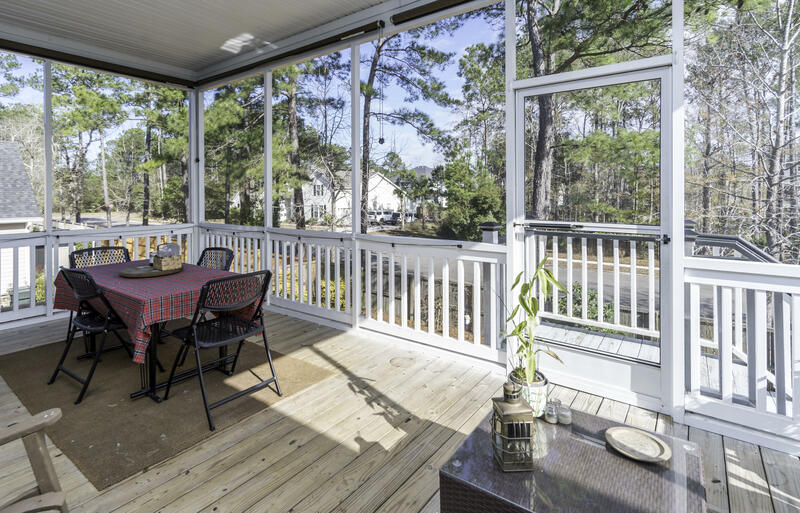 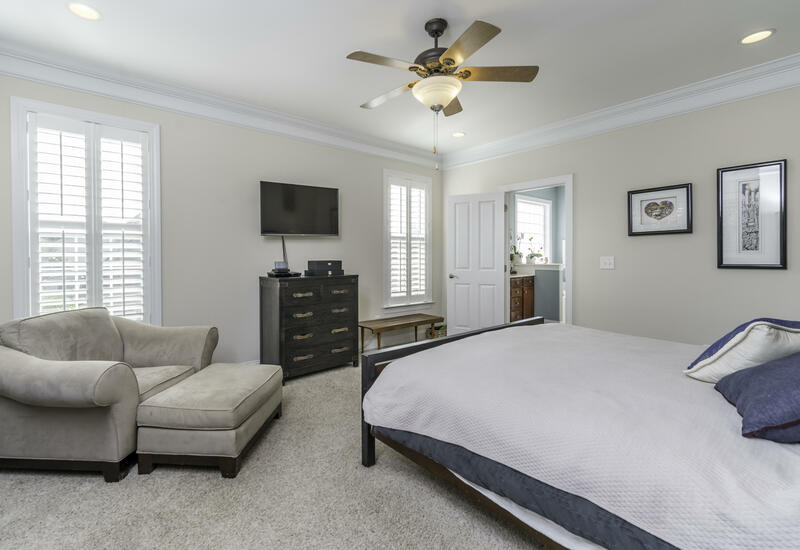 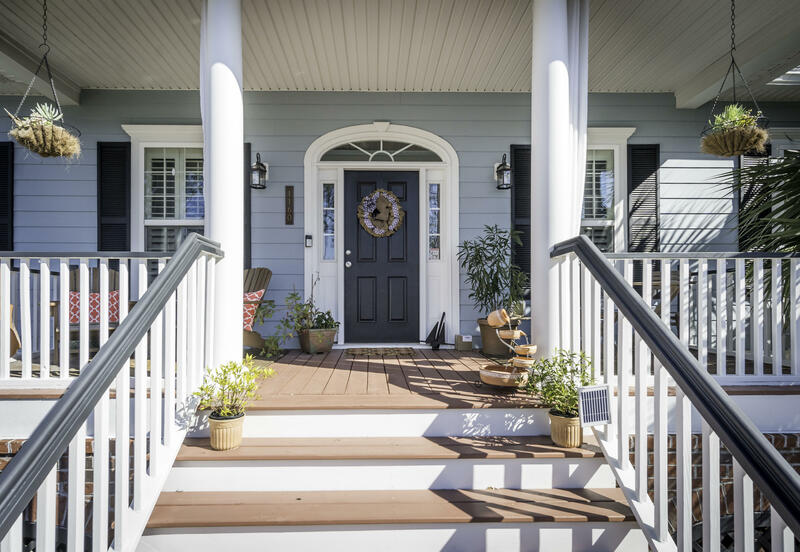 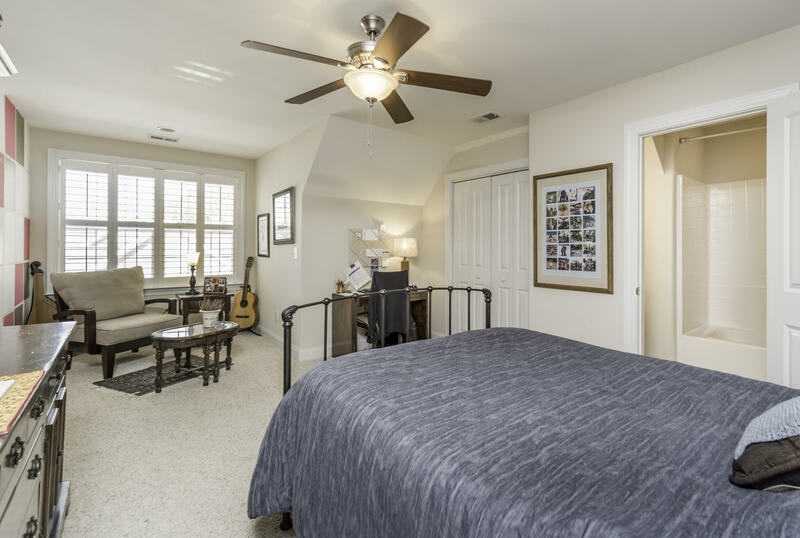 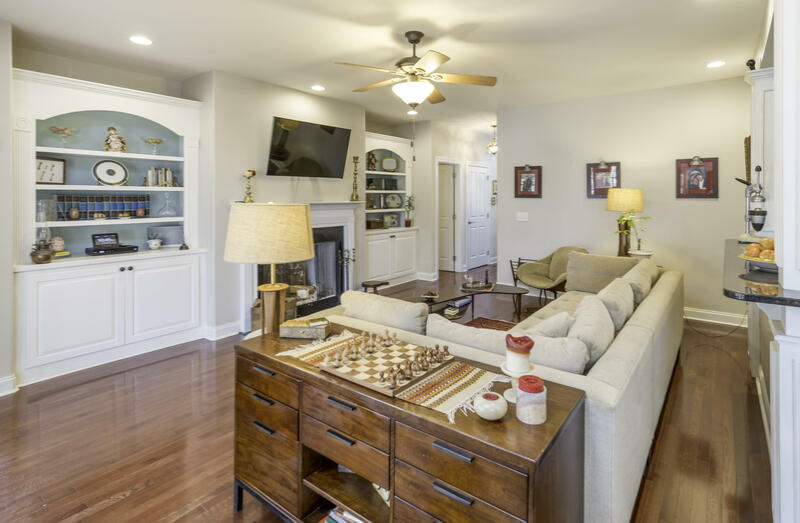 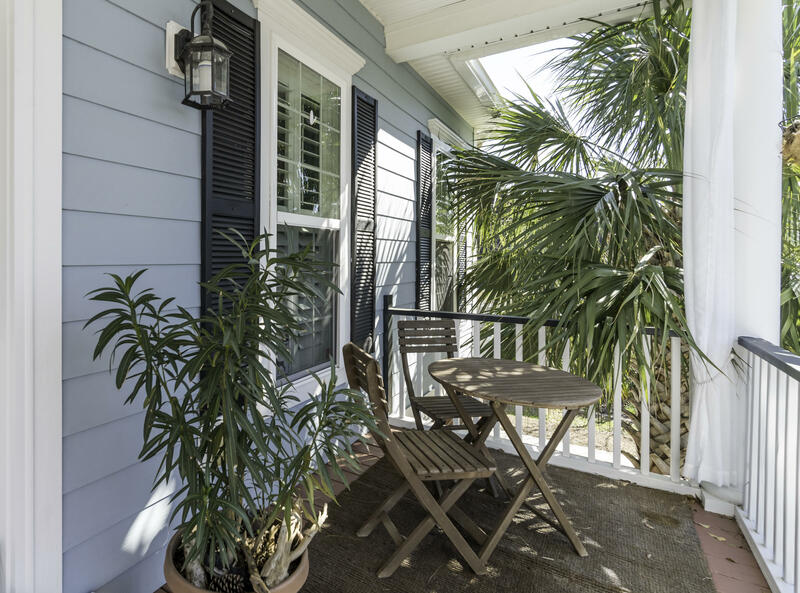 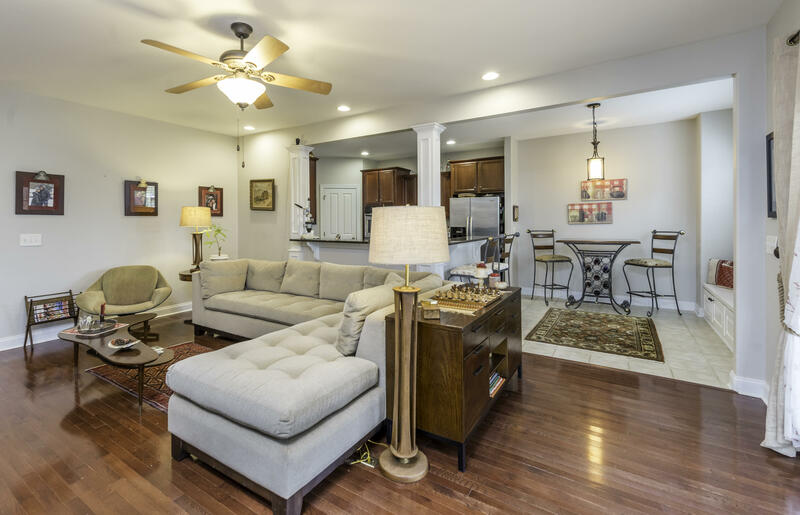 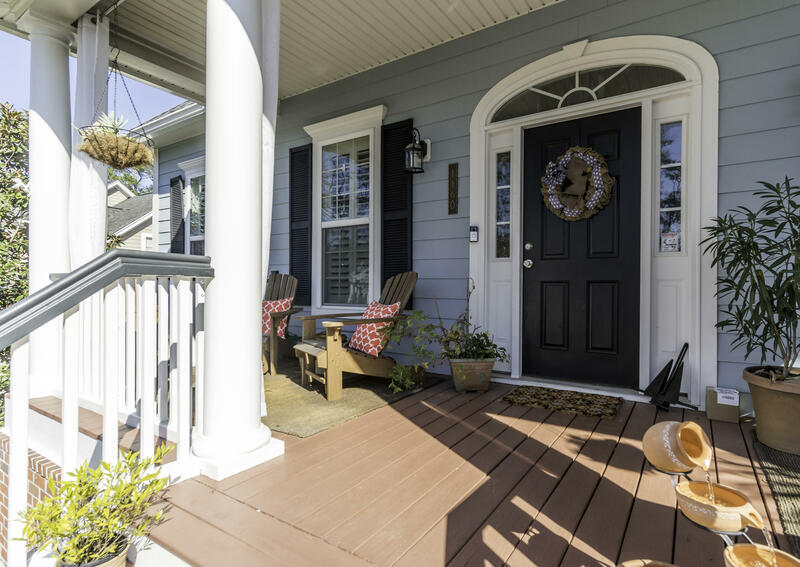 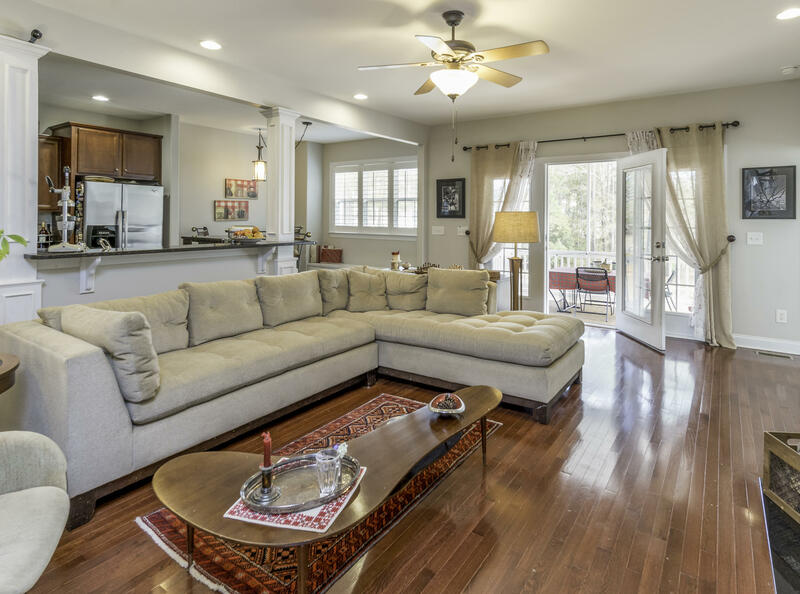 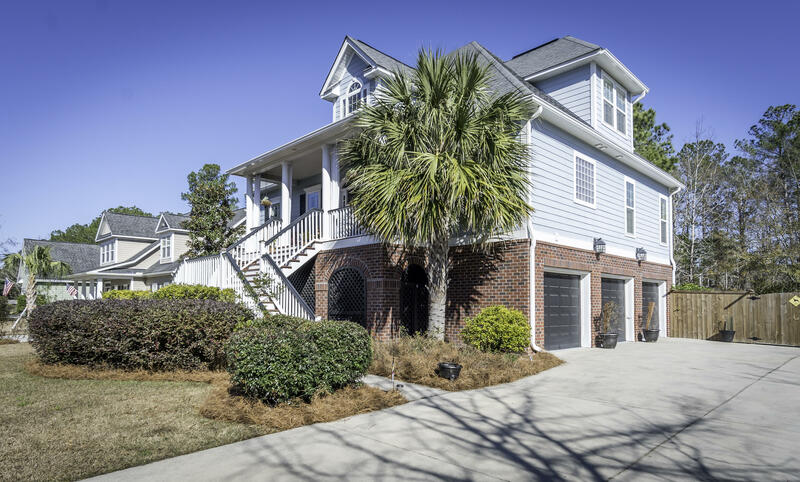 Close to local shopping and grocery stores and is a short drive to downtown Charleston with 5-star restaurants, world class shopping and iconic history as well as a short drive to the beaches, the airport, Boeing and Daniel Island.